Home Amazing How to store 360 terabytes for around 14 billion years! OK, right now, most of us may not need to store 360 terabytes of data. And the tax office here in Australia only requires you to keep your files for a maximum of seven years. But this technology may just find a use in your home regardless. 360 terabytes stored in five dimensions! Imagine having an inter-generational record of people and events that shaped lives – a record that is added to by your great-grandchildren and perhaps, viewed and even updated, by their great-grandchildren. Photographs, birth, death and marriage certificates, a copy of your favourite movie (copyright permitting) and even your genome! 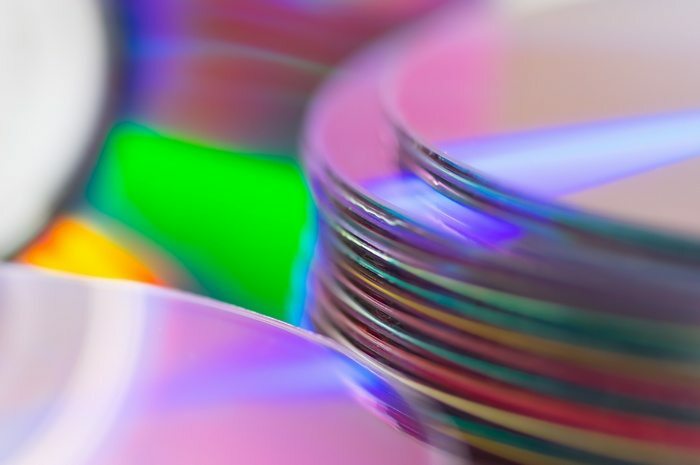 It’s estimated that, globally, we’re producing the equivalent of 10 million single sided blue-ray disks full of data every day. It’s being stored, sometimes in the cloud, sometimes on ‘guaranteed to fail eventually’ HDD’s and, more often than not, on optical disks. Blue-ray disk technolgy now allows for 50gb of storage on a dual layer disk. That means that just one of these tiny glass disks can store the equivalent of more than 7,500 Blue-ray disks. If that doesn’t impress you, imagine having to insert 7,500 disks versus just one. To create such dense storage, researchers from the University of Southampton used a process called femtosecond laser writing to print in five – yes, five, dimensions! The process creates the small glass discs using an ultra-fast laser. The laser generates short, very intense pulses of light. These pulses can write data in three layers of nanostructured dots separated by 5 micrometres (that’s 0.005 mm). The remaining two dimensions are the size and orientation of the dot. None-the-less, like all technological leaps, the potential is exciting, not just for what it is today, but the inevitable new uses that will be found as it is developed further. Yes, being glass, there is no reason for the material or the data stored on it to degrade. The disks can withstand temperatures of 1,000° centigrade (1,832° Fahrenheit) so the bad news is that those embarrassing photos you posted on Facebook are likely to haunt you forever! The reality is that humankind is unlikely to witness the final moments of Earth and our solar system, but maybe, just maybe, your digital self will. Next articleTesla’s Model X rewrites more than the SUV rule book!